What an absolute hoot! You would think a male did write this, it is very clever and the wit is outstanding. 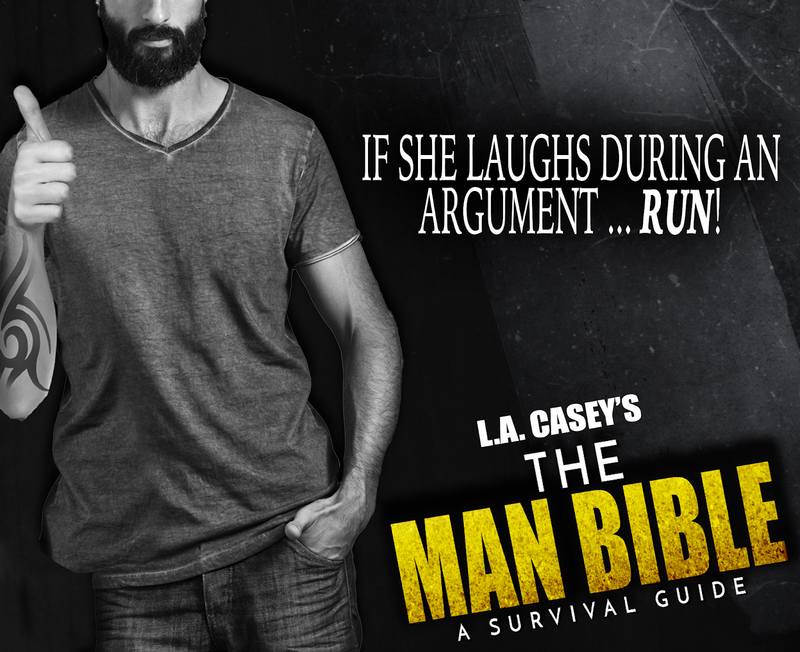 This survival guide for men or ‘man bible’ goes through everything from ‘Aunt Flow’ personas to ‘The Silent Treatment’ and lots more. 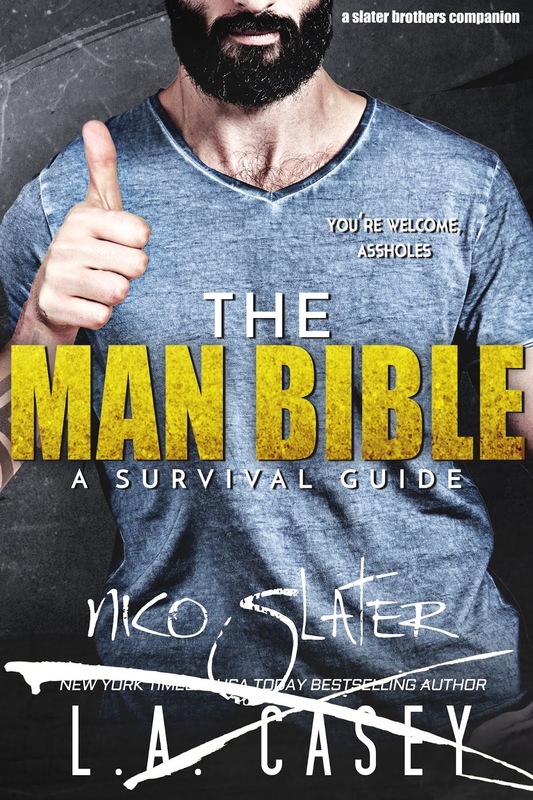 Written by ‘Dominic’ the first character to get his woman out of the five Slater brothers.